SGS and ISO9001: 2000 approved. 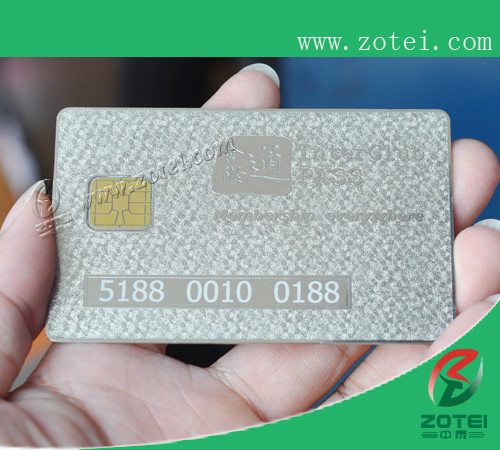 Established in 1999, we are now the most competitive metal chip card manufacturer in china, specializing also in pvc card, Lenticular card, smart card and RFID tag. 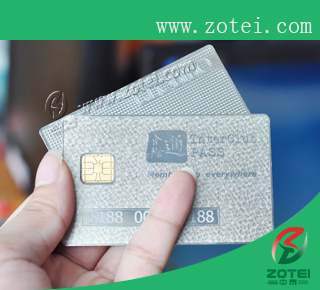 Our monthly output of metal chip card has reached 1,000,000pcs, 70% of which exported overseas. With SGS and ISO9001-2000 approved, our metal chip cards have gained an international reputation. We have been card supplier for many renowned companies such as Qatar Airways, Disneyland, CK, Chanel, British Telecom, etc. enterprises, bank, traffic, insurance, super marketing etc. and the balance paid before delivery. Disclaimer The showed pictures are only for your reference of our product. We do not have any intellectual property rights over the trademarks displayed.